i purchased this for my sister. she was using a small wicker basket for just her "stuff". now she has a place to put her mail, note pads, her pens, out going mail and her " do-dads" !she loves it !! Yes, I have bought this product several times. I use this mailing basket for several purposes. I use it to organize my bills, magazine subscription orders, various directories, and financial and tax information. I use this to sort mail. Keep important items where I will always find them when needed. Keeps pens, pencils, and note pads handy for use. I gave this to Mother for a Christmas gift and used it for a gift basket,she will use it for her daily mail,her appointments her keys, remote and whatever else has plenty of space.Very attractive. 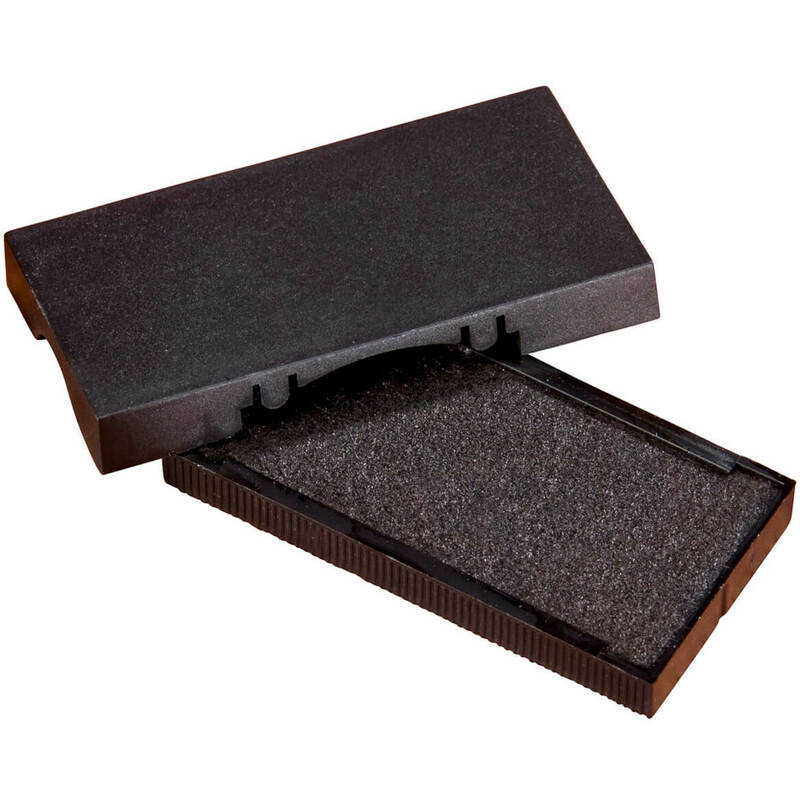 Use this to store my cell phone, pen , paper, etc. HANDY FOR SORTING MAIL. ALSO SPACES FOR DICTIONARY AND OTHER REFERENCE BOOKS. I really like that it holds so much. I use it on the table in my bedroom for note pads, pens, scissors, ruler, tape and letter opener and anything else I need to have daily to use. I was pleasantly surprised that it was the size it is. I read the measurements but it just seemed larger when I actually see it! I was looking for something for my kitchen counter to hold pens, pencils, scissors for clipping coupons, and papers for school, etc. This is great. Just the right size and looks nice sitting out. It is better than I thought it was going to be. It is strong and looks very nice on my desk shelf. I use this to hold my notepads and pencils that I use in my Bible Study. It holds everything I need. Exactly what I needed, very handy! Very useful in bedrooms or bar in kitchen or by our recliners...good product, very sturdy. This stores so much more than mail. I have a section for a business card holder, one for my internet book, address labels, padded envelopes and the list goes on. It arrange my paperwork properly. Like it much! Organizes things well! -Helps in the kitchen, for saved newspapers (folded first) mail, misc pens, sissors. tape etc. -Entry hall table, magazines, mail, newspapers. _this item has many places for use. _ Because this item rests directly on the counter, to raise it a bit, I would suggest placing the small "stick-on" deals on each bottom corner in case you would have a kitchen spill. Scissors, scotch tape, stapler, staple remover, note pads, post it notes, etc are without having to search high and low for them. They all have their own home and when used go back to the same home so they will always be able to be found when needed. I have even gotten my husband in the routine of putting the scissors back where he found them . It only took 46 Years.I would recommend this item to anyone that needs to get organized. I thought it was a little pricy at first but after receiving it . Yes I would pay the same again if I needed another one. , well built, attractive addition to any desk or work area. I love my sorting basket. It is attractive and saves me a lot of frustration. My husband loves that I have everything in one place. 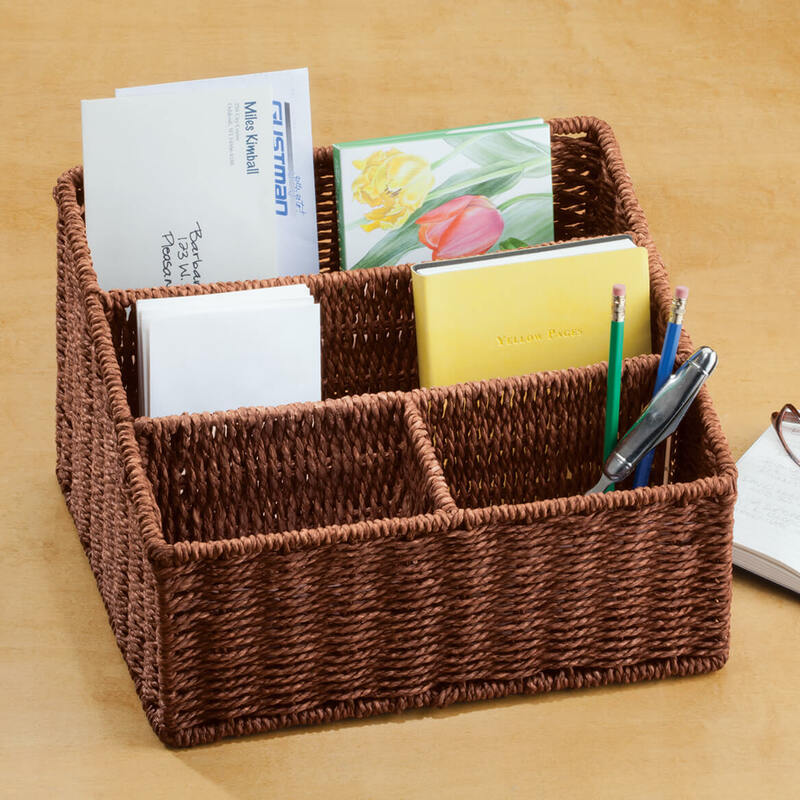 This basket is great for keeping things organized and in one place. It's very well constructed especially for the price! Was pleasantly surprised! Well made, sturdy...very worth every penny! Got one for a friend too and she loved it! Holds a lot and keeps things organized. Very sturdy and shipped quickly. I gave this to my mother for Christmas and it was a great gift basket as well, she will use it for helping her stay organize with daily mail and appointments and etc. will look good on her desk or kitchen counter where ever she decides to use it. Very nice for organizing stuff. My daughter gets mail for her family plus 2 others and needs to keep track of important bills, etc. and really needs to keep this mail organized instead of putting them in piles on her stand beside her chair in the living room. I'm hoping this basket helps her do that. Looks nice & it's sturdy. Use both for office & my husband's use on coffee table. nice size basket,I recomended to anyone. I used this basket,to put my cometic,is the perfed size,and look very pretty. It was exactly what I needed! I'm very pleased with this purchase. Also holds pencils/pens/stapler/scissorsdate bk/letter sz papers etc. I replaced a mail basket that had seen better days with this one. It looks very nice on the console cabinet in my foyer, and it holds everything - address labels, stamps, sticky notes, a roll of tape, and a note pad. It seems sturdy and well made, and I like it a lot! 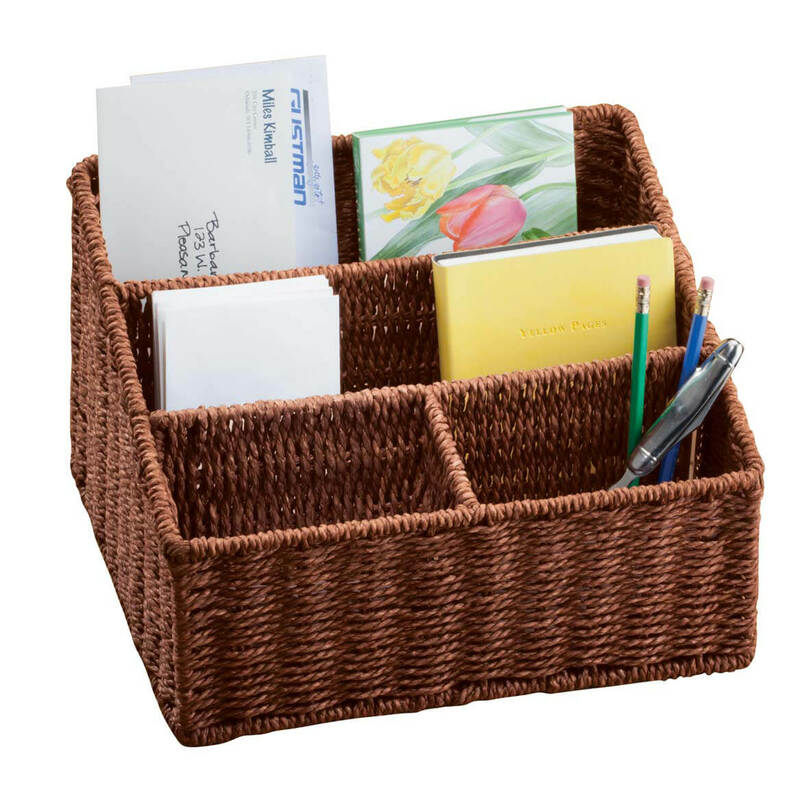 I LOVE this Wicker Basket Mail Sorter. I never could find my stamps or return labels and now everything is in one place. Because I have computer checks, I have saved a slot for them as well as deposit tickets and another smaller check book! I use two different kinds of envelopes and they have their own place, too. I'd highly recommend this product! Goes along w/letter holder. 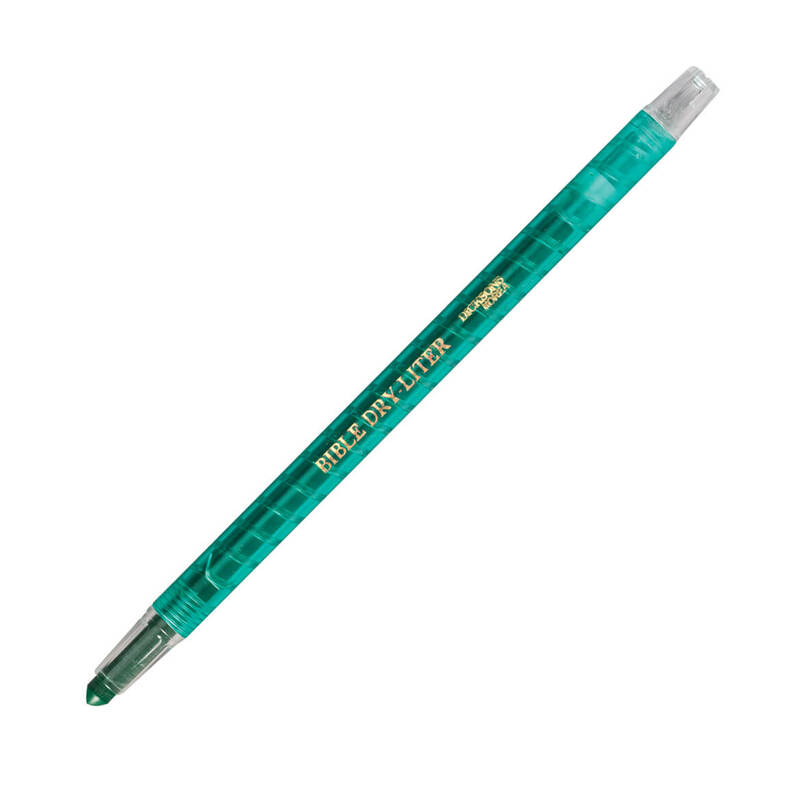 I use this for writing utensils/stapler/scissors/date bk/ letter sz paperwork etc. Nice size for the space we had and has lots of storage compartments. I use this to store pencils,pens,etc. Although I don't use it as a mail basket, I use it to put my notes and other things that were just laying on the counter top. It works great and is a nice size for what I needed. I'm do glad you had this in your catalog. I'm very pleased with it. Things are nicely organized now. 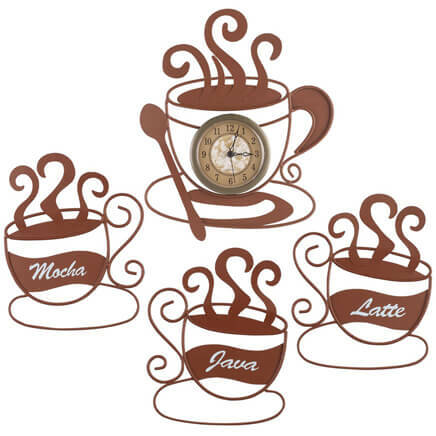 I purchased this for my kitchen counter for mail, things I want to keep for periods of time, etc. Works great for me and my needs. My daughter visited, saw it and now she is going to order one. Organizes my note tablets very well. This immediately de-cluttered the space around my computer. 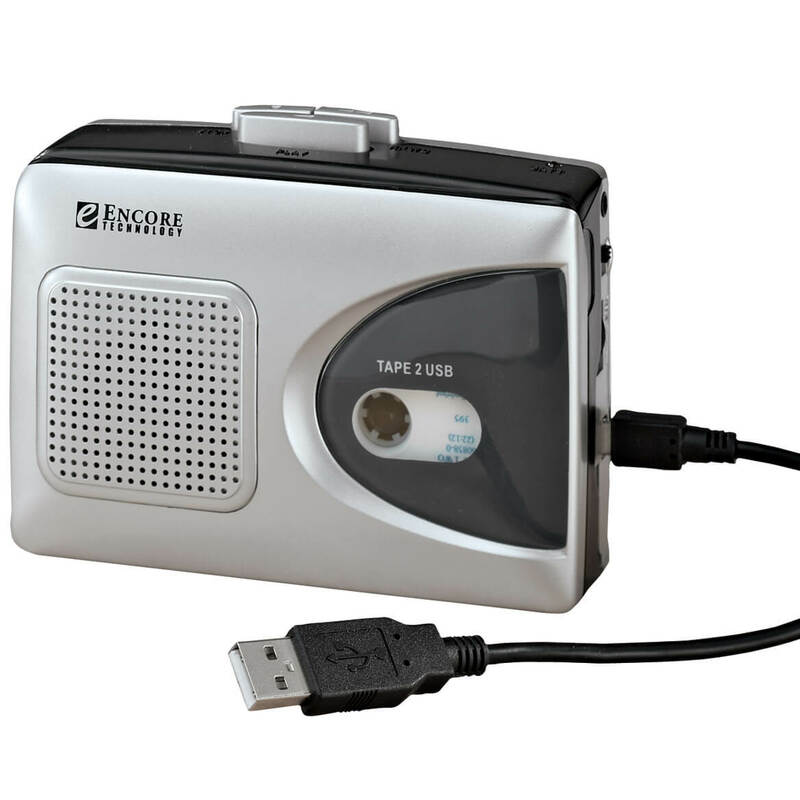 It fits folders, address book and several small notebooks used for various business reasons. I love it! Sturdy frame, attractive and a fantastic price. This basket sits on my kitchen counter and I use it for note paper, envelopes, stamps,address labels, check book, pens, pencils, etc. It looks good and is very functional. The above items are close at hand for daily use. Extremely Sturdy and Good Looking to ! A great mix of wicker woven on metal. Mine has been filled to the max since I've gotten it and it still looks great! This is the strongest wicker item I have ever owned. I bought this for my husband for Christmas to help him sort his bills and mail. He was delighted and put it to use right away. He wonders how he did without it. Perfect size. Now his things are in order and not all over the kitchen table. 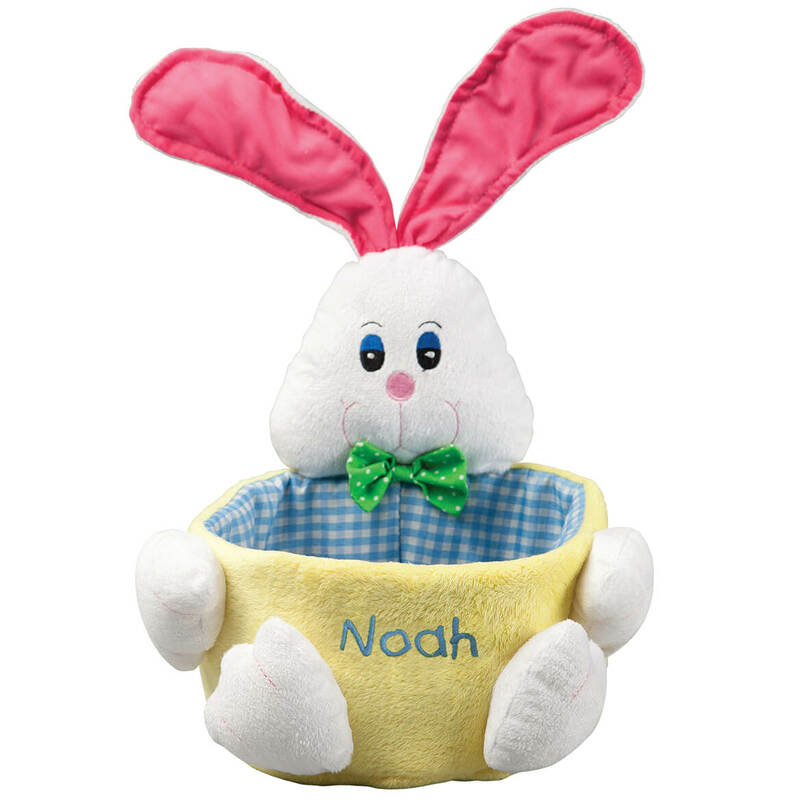 This basket is built very durable and has nice slots for putting mail and or bills that are due. We use it quite a bit and it has taken some abuse being knocked on the floor by our playful cats when they get on our desk. There is not a thing I don't like about it since its just what I needed to do the job. Recommend to simplify your life. Wi like this and keep it on my counter where I write out my bills. Everything is right at hand, no more worries about a bill getting lost and then being late. It is very sturdy and well made. I also bought the smaller one for use while on my computer, keeps pens, notepad and other items close at hand. I use this on my kitchen table/desk to hold all the things I use everyday, i.e., napkins, pencils and pens, mail, stapler, magazines, etc. Before, I had things all over so this has been a good organizer. I saw a basket in my scrapbooking magazine and hunted all over town for it, with no luck. I even posted on line where I might find a basket like this. A friend of mine suggested Miles Kimball, and sure enough, I found it. I'm using it to organize my scrapbooking tools and some of the specialty papers. Allows my husband to store his mail in a tidy manner. Easily put away when company comes. Color is lighter than I anticipated, but the wicker is not coated, so it should take a spray of color or sealant easily. I bought this one for a friend with organization issues. Very useful for magazines, remotes, and other tall items. No spots for smaller items. I am trying to get my mail organized. I wanted something a little smaller than what I now have. To organize my desk better. This is great! No one has anything brown or bronze in office mail sorting basket. Really surprised to this and pleased to purchase this for next to my phone filled with phone book, paper, pens and other items to be close at hand. I need an organizer for my kitchen and computer room. Place to put my mail, monthly bills and other things I need in one place and easy to access. I like to keep my incoming and outgoing mail separated and organized. This will also give me space to store notepads, stamps, pens & pencils etc. It looks like it would bring order to my desk! I need another basket to organize bills, etc. to help keep the bills in one place. And it woks great. I like the design and this is the type of organizer I was looking for. Need to get my desk area organized so I can work more effectively. I need something smaller to condense a larger mail holder that is currently taking up space in the corner of my kitchen counter. It looks just right to make things a little neater on my counter. I picked this item because there are 3 people in the house, and I can use this to sort each persons mail. I have the letter holder one & like the way it looks. I needed something to hold 8 1/2 x 11 sheets of paper. I like the different depths of the pockets and plan to use it as a remote storage ben. To get better organized and not misplace bills to be paid. My daughter wanted this to organizer her desk. To organize the papers on my kitchen counter. I needed something to organize my incoming and outgoing mail and this is perfect! to hold address labels, stamps, cards, post-it notes, etc, on the table in my entryway, looks very nice, good quality. I need it to organize my desk top. Love this for organizing my mail. For the church welcome table. Need to organize our mail and notes. How deep is it? It says 9 1/2 long and 12 wide but which is which? BEST ANSWER: Thank you for your question. The back is 7" the middle is 6" and the front is 4". We hope this information will be of help to you. It slopes so the back of the basket is 8 inches deep and the front is 5 inches deep. 12 inches wide is the front of the basket. It goes from 7" deep from the back, the middle one is 6" and the front is 4" deep. ID guard stamp refill protects you from identity theft! Our stamp refill delivers a unique, black ink pattern that conceals data with one stroke of the stamp. A quick, tidy alternative to shredding.